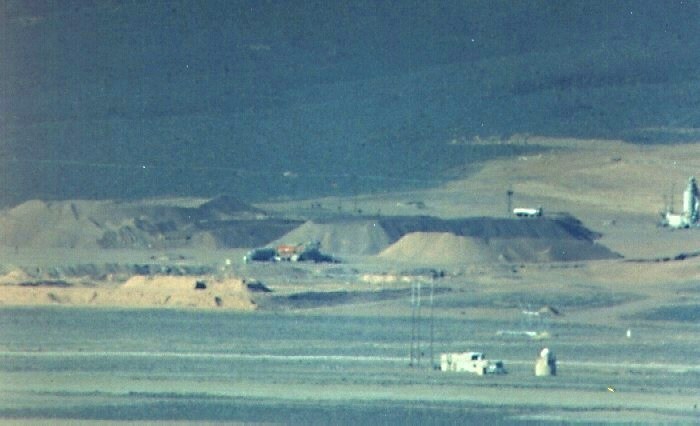 In the foreground is a radio site, possibly part of the ILS system. Three Dipoles can be seen to the left of the small building for UHF and VHF communications. In the background is the south end of the gravel pit.